Save by booking at our Senior Rate! *Valid ID must be presented at check-in. 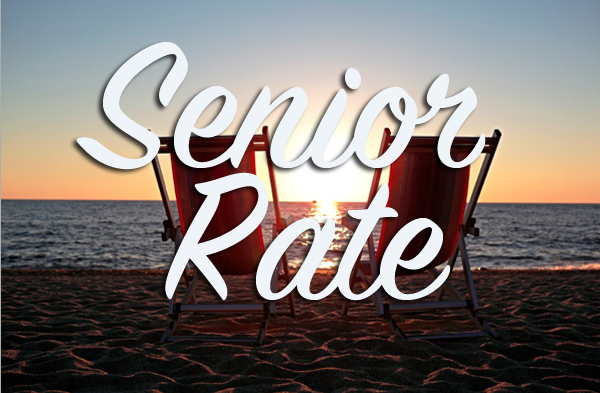 Senior Rate can not be combined with any additional discounts or special offers.